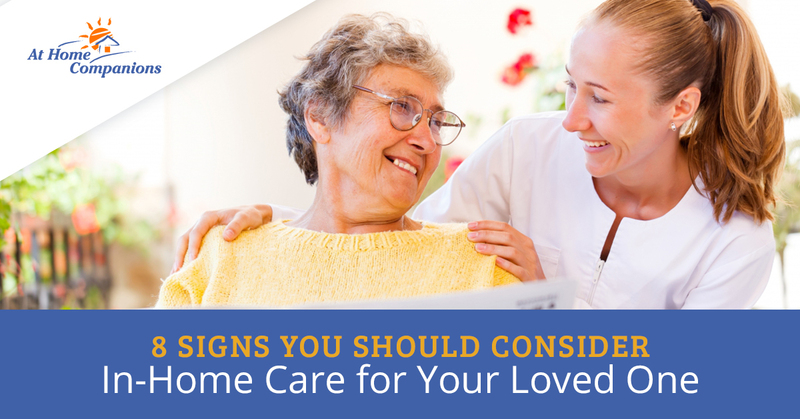 Are you looking for in-home care for yourself or for a loved one? 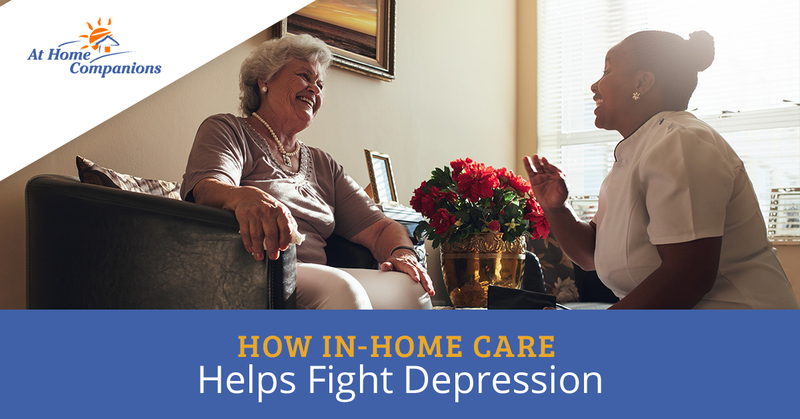 Our friendly team at At Home Companions in Hackensack provides healthcare solutions for those looking to maintain their independence by continuing to live in the comfort of their own home. We offer part-time, full-time, and 24-hour live-in care so that we may assist you or a loved one with everyday tasks such as shopping, household cleaning, getting to and from doctor’s appointments, medication management, and so much more. If you would like to get started with one of our services, we’d be happy to talk with you. Contact us today!